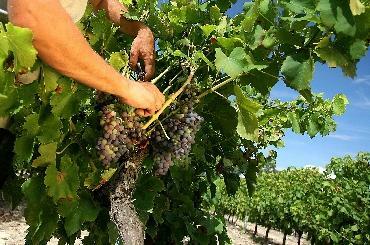 With its world famous vineyards Bordeaux is the best place to experience the harvest at a local chateau. Greens & Grapes has put together a 2-day Autumn package specifically for this unique event. It is also an opportunity to combine it with a golf holiday and create your very own special break. 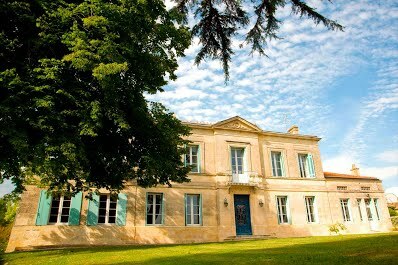 You will stay 2 nights in a private wine-producing château. This property is a 1-minute walk from the Garonne river and a 10-minute walk from where the harvest will take place. Surrounded by vines the château boasts beautiful gardens and a swimming-pool. Free wi-fi is provided as well as a home-made continental breakfast served by the owners in the château dining room. This luxury “guest house” is rated 8.8/10 on Booking. 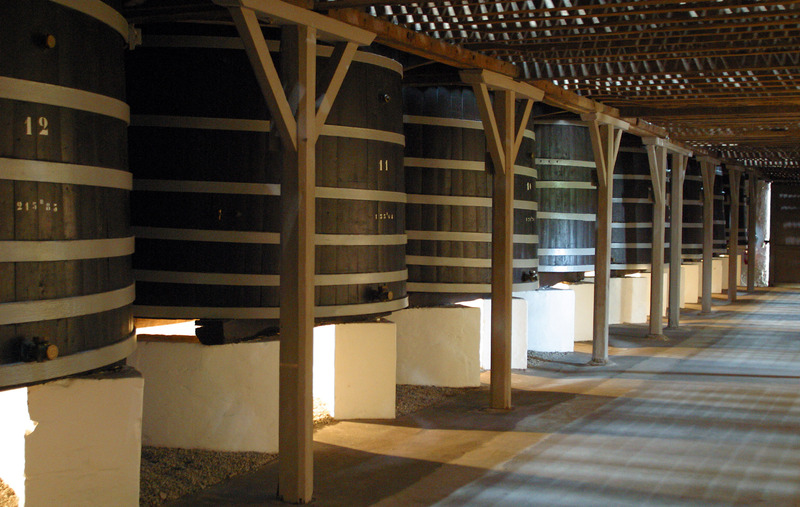 After a restful first night at your château accommodation you make your way to the harvest location the next morning. There you’ll be greeted by the owners who will then take you to the vineyard where you will join the picking team. The harvest kicks-off with the first part of the process that is hand-picking the grapes. Next it’s sorting the grapes on the sorting tables to ensure the quality of the wine, and then after it’s taking the grape juice to the vats. 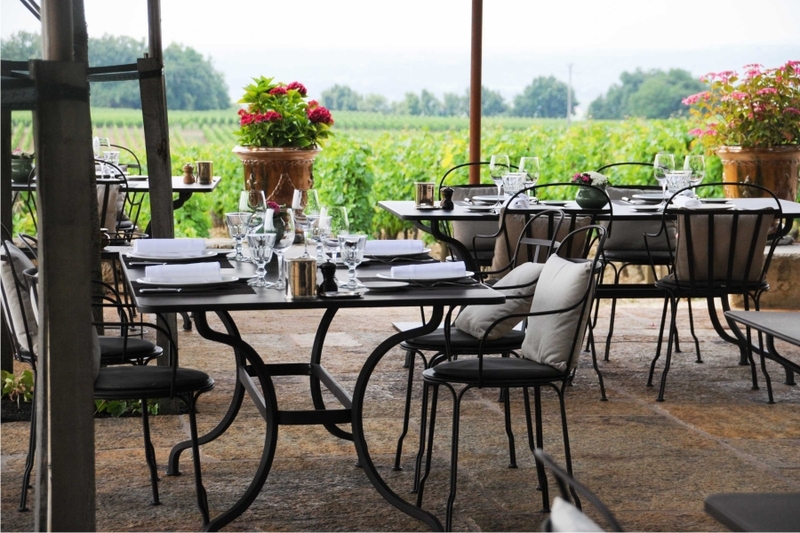 At lunchtime you’ll enjoy a well deserved meal and taste different wines from the vineyard. Greens & Grapes will provide you with a guide to help with visiting restaurants and other châteaux in the area. 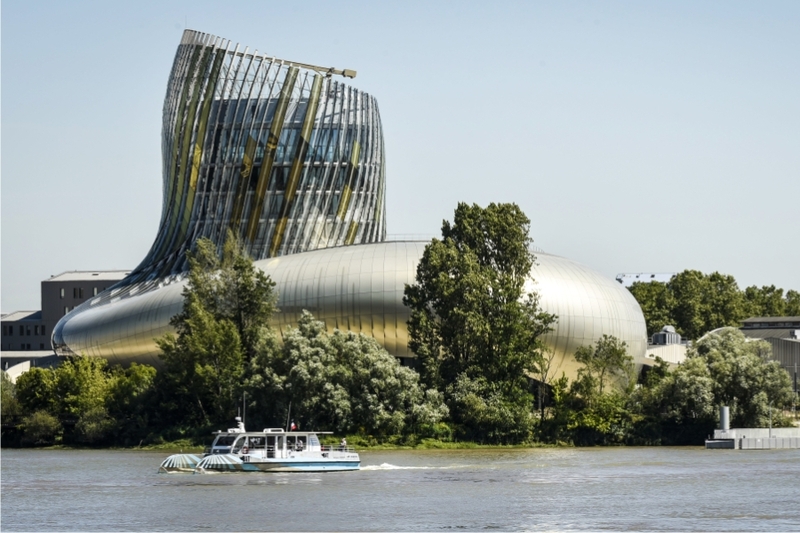 As part of your package you will enjoy a visit to La Cité du Vin that also includes wine-tasting. We have also added lunch in a Bordeaux brasserie, a 3-course meal with 2 glasses of wine.